A deal on SEGA titles which went up this past weekend, is currently taking place on Google Play, allowing you to nab five great games for just $5. Each priced at $1, titles up for grabs are Crazy Taxi, Sonic Jump, After Burner, Climax, Virtua Tennis Challenge, and All Stars Racing. 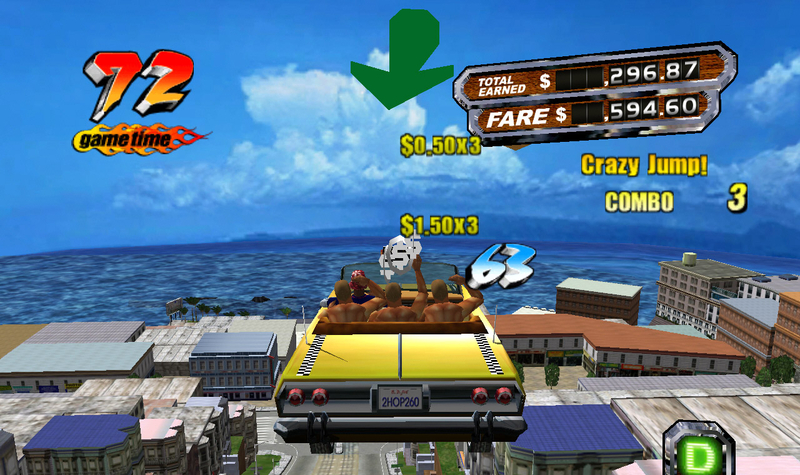 If getting all of them does not interest you, might I suggest you at least pick up Crazy Taxi? Unlike the freemium version of their new Taxi title, this game features no ads and no APIs. It is your classic Crazy Taxi action, all developed for your handheld device. While none of them are full Sonic the Hedgehog titles, maybe those will come down the road. For now, these should tide you over.